Author and famed Lyndon Johnson biographer - at public event at JFK Library! Meetup following event at Harp & Bard in Dorchester. 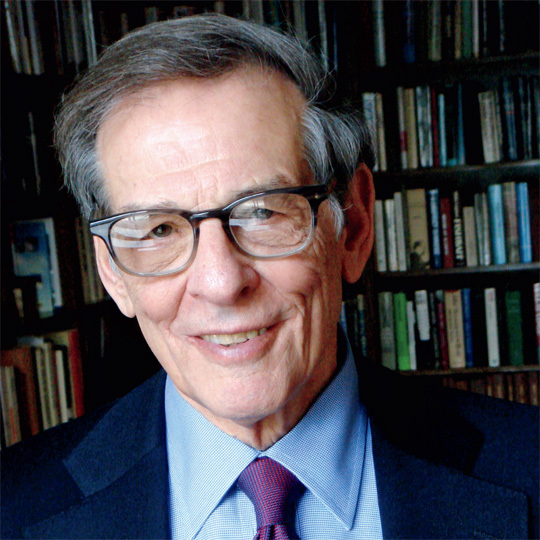 Pulitzer Prize- and National Book Award-winning author Robert Caro '57 discusses his new book, Working: Researching, Interviewing, Writing, detailing his experiences researching and writing books on President Lyndon B. Johnson and Robert Moses. [Following the event at the JFK Library, PANE will host a meetup at the Harp & Bard, 1099 Dorchester Ave, Dorchester MA 02125, from 7.45PM onwards. Caro graduated from Princeton University and later became a Nieman Fellow at Harvard University. He lives in New York City with his wife, Ina, an historian and writer.